Either as a part-time gig or a full-time job, making money as a writer is definitely possible these days. The great thing about it is that there are so many different possibilities out there: create and maintain your own blog, ghostwrite for a longer book project, or just help out local businesses with their website copy. You could even get into technical writing, translations, or just go ahead and self-publish your very own book. 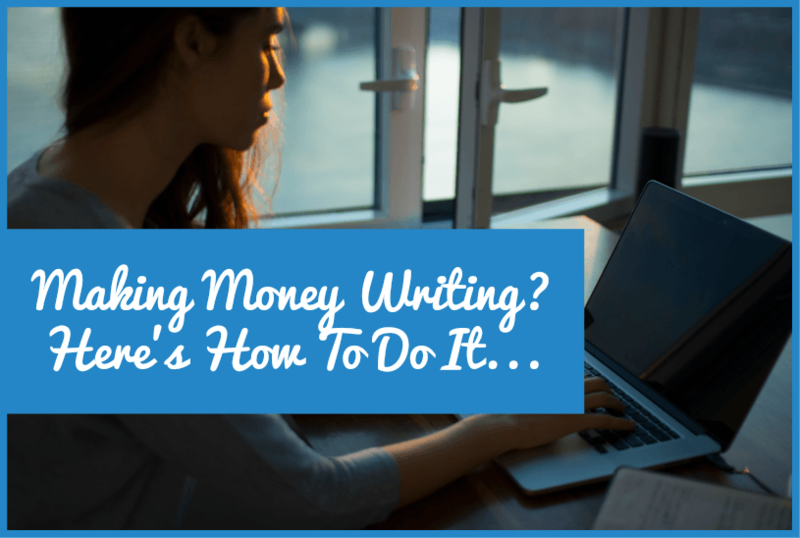 Here is a handful of ways to get started making money as a writer without having to go through any other formal education. That way, you know that all you need to get started is your own motivation and drive to succeed. A logical step for most people who’d like to make money writing is to try their luck at copywriting or content creation. 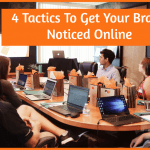 With all businesses moving online these days, it’s no wonder there is so much copy out there that needs to be written – and press releases, product description, website copy, and blog articles all belong to this category. It’s not always going to be easy or give you the kind of result you’re looking for straight away, but at least it’s a really easy way to get started. Since everything is done online these days, you’ll even be able to work on it after your own regular hours and foster this little side-gig at your own pace. Check out this article, for example, for some great places to get started as a copywriter if you don’t have a clue where to begin otherwise. If you have the persistence and patience enough to be an author, there is literally nothing stopping you from creating your very own book and publishing it yourself. Back in the days, countless books remained unpublished as the big boys in the publishing houses decided to reject most of them. Today, however, you can simply find a place to publish your own creation such as through Issuu or an Issuu alternative so that you’re able to get started right away. No waiting for the publishers to read through it, in other words, and come back to you with a handful of changes you need to make before it’s ready to go. There is nothing spooky about being a ghostwriter except for not getting any credit for the work you’ve done. In fact, it’s kind of like working for a large corporation that would bask in the glory of your hard work in any way. If you’d like to get started, there are many platforms you can have a look at such as PeoplePerHour. You will be bidding for jobs, though, and it’s usually the ones who are willing to put up with a low payment who gets the job. That’s one of the problems with ghostwriting these days; there are so many candidates, and the competitiveness is squeezing the salaries down. 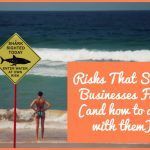 You might have to put up with a few projects that pay peanuts, in the beginning, and try to build a network later on of clients that are willing to pay for good work. What you are able to do, however, is build a record of big names that you’ve worked for. This can help you out later in your career as you’ll be able to point to those names in order to be perceived as trustworthy.